Tell us a bit about yourself. 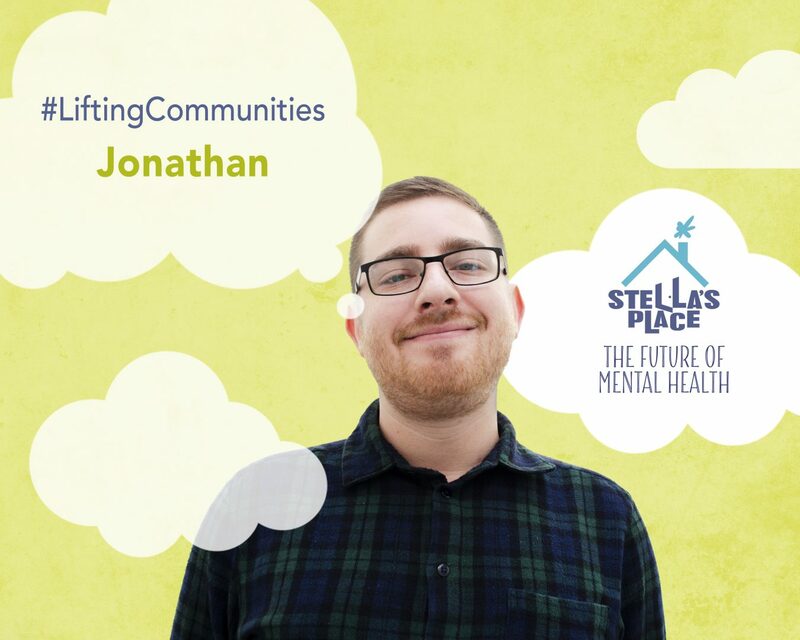 What motivated you to support young adult mental health and Stella’s Place? Young adult mental health is an issue that’s very personal and important to me. It has impacted loved ones in my life and it’s something that I don’t think gets enough attention in today’s society. I feel like there’s so much stigma around the topic that it makes people less comfortable about discussing it, yet it’s an issue that affects everyone. 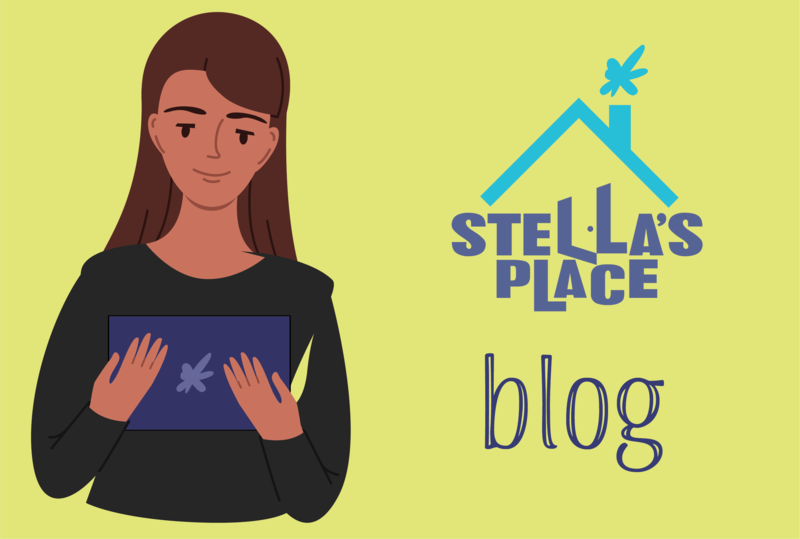 When I saw Stella’s Place was looking for someone to help out, and that my skillset lined up nicely with what they were looking for, it just seemed like a really good fit. What are some of the ways you contribute to the development team? The way I view my role here at Stella’s Place is that I try to make other people’s jobs a little bit easier. I organize files and update information as needed so that other staff are able to find what they’re looking for without a huge hassle. One of the tasks I’ve been working on lately is updating the donor recognition wall, which I think is a great way to show gratitude to some of the charity’s most-generous donors and supporters. At Stella’s Place, we pride ourselves in co-leading with young adults in all areas of operations, from program development, to recruitment and volunteer engagement. As a fellow young adult, why do you think this is important? To put it plainly: because we’re the future! I feel like my generation has been told a lot of times that we need to accept things the way they are and to “go with the flow,” which I think is in direct contrast to how my generation thinks. If I could sum up the outlook of my generation (or at least my take on it) with one phrase it would be: “We can do better.” I think we see a lot of things in the world that we aren’t happy with and that have been upheld as sacrosanct in the past, and we want to be the ones changing them. However, enacting these types of changes requires strong leadership and the right skills, which is why it’s important to invest in young people early on, so they can be the change they want to see. What is one thing you’ve learnt since you’ve started volunteering with the development team? One of the things that really surprised me when I started volunteering at Stella’s Place is the amount of time and bookkeeping that goes into charity work. I had no idea how complex the whole process could be! I’ve finally started to get the hang of navigating the database used here to keep track of donor information. To say it’s a large and complicated system would be an understatement! It’s given me a new respect for the dedication of those whose job is to manage this, as it’s not an easy task at all. What surprised you most about supporting Stella’s Place? The thing that surprised me the most was the sheer number and scope of programs offered here at Stella’s Place. I knew that Stella’s Place offered counselling for young adults struggling with mental health, but that’s just the tip of the iceberg. I wasn’t aware of the many different types of counselling offered here, or the different types of programs, such as their Peer Support Training (a practical and hands-on training program equipping participants with the core knowledge and skills they need to deliver peer support services with young adults) or Spectrums (a drop-in social and creative group for LGBTQIA2S+ identified and questioning folks). I also had no idea they hosted fitness and yoga classes in partnership with lululemon, had a café space, an even an arts studio! Seeing how all of these different programs come together to achieve the same goal of addressing young adult mental health is something that I truly enjoy, and that I think everyone here can take pride in being a part of.